Graviky Labs: Indian Group makes ink from air pollution : After developing the technology of using fossil fuels, we dependent on fossil fuels for the longest time possible. 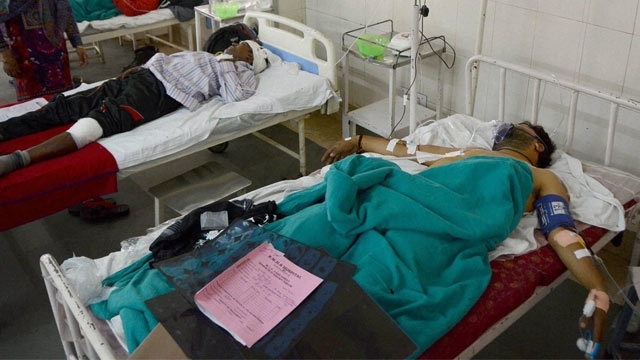 The Research shows that many premature deaths are directly related to soot. The soot is a by-product of burning of fossil fuels. About 80% to 90% content in automotive PM is carbon based, depending upon the environment variables and engine. 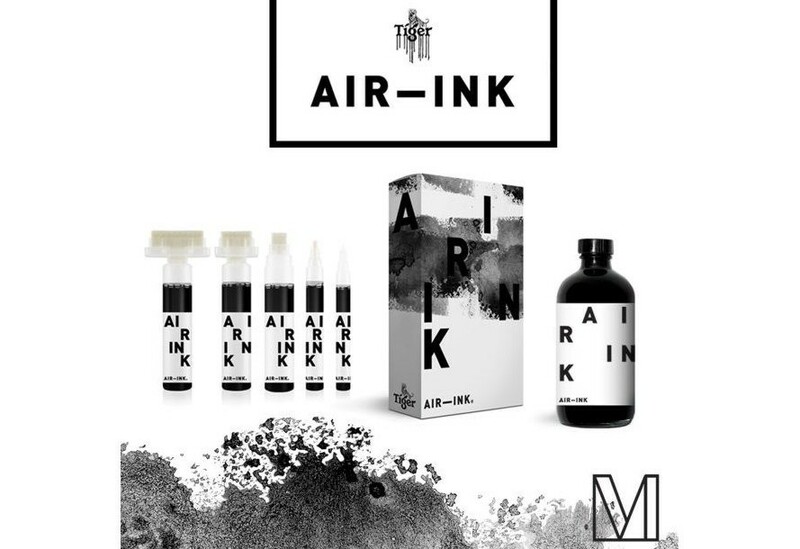 This is Air Ink, the brainchild of an Indian collective called Graviky Labs. They manufacture the pen which contains between 30-50 minutes of air pollution generated by car exhaust. 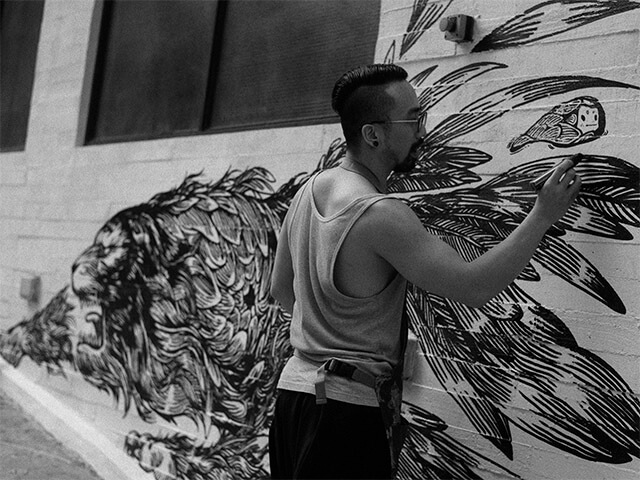 In co-partnership with Tiger, Air Ink strives towards arresting the vehicular, environmental soot in a way that it does not reach the lungs of human beings. They call it the ‘Art of Pollution’. Their website states that The Pollutants which could have been in the lungs of millions of people are now beautifully resting as art. This innovative idea was first presented at the INK conference 2013. From 2013, Graviky Labs invested resources and time into their own research to make their vision possible. This vision is presently under certification process. Once they receive the certificate related to their vision, they should begin the production of pens for commercial use across the world.